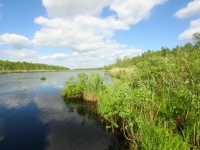 Standard untouched, the nature, the reserved woods and unique sfagnovy swamps thanks to which Belarus is considered by right "lungs of Europe". 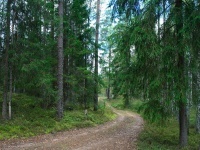 You visit the oldest in the system of the protected natural territories of Europe the biospheric reserve - Berezinsky. 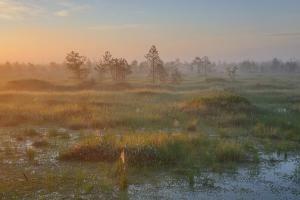 The Berezinsky biospheric reserve - a standard untouched, the nature, the reserved woods and unique sfagnovy swamps thanks to which Belarus is considered by right "lungs of Europe". It is the oldest in the system of the protected natural territories of Europe the biospheric reserve. And the ecological track is a track which will spend you on the reserved wood and swamps, will allow to look from height at the ancient woods, to inhale fresh pine air and to slightly open a curtain of a mystery of the nature – to make a fascinating trip to the reserved world. 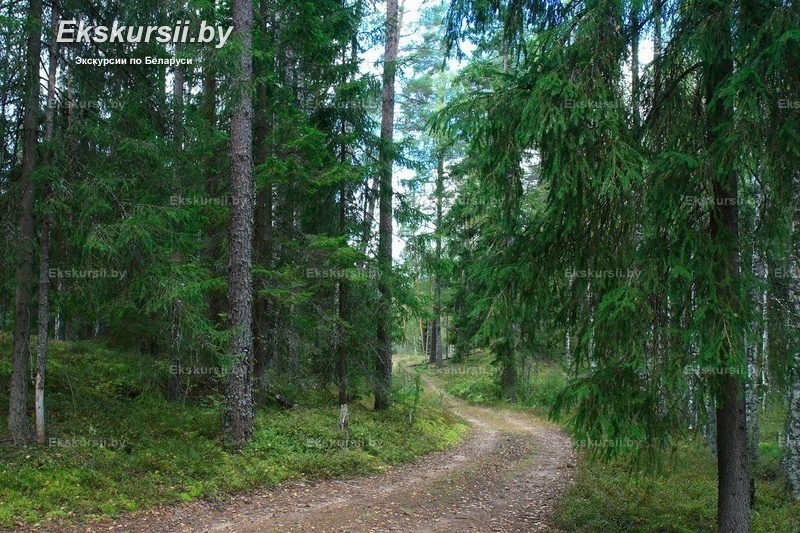 The ecological path «On the forest reserve path» gives you the opportunity to see the natural, untouched forest of the Berezinsky Reserve. You can see representatives of the fauna, which are located from the tops of trees to the tips of the roots. Also you can enjoy the most beautiful views of nature from the observation tower. 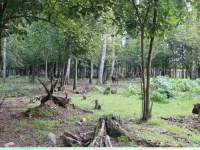 Having visited an ecological path you will see that the forest is a mechanism in which all the components are very important. On the edge of a pinery the spacious and modern forest zoo settled down. There live characteristic inhabitants of the reserved wood. Thanks to the fact that for wild animals conditions, as close as possible to the habitat, are created – they look remarkably and behave naturally, however, are more friendly with people, than in the wild nature. 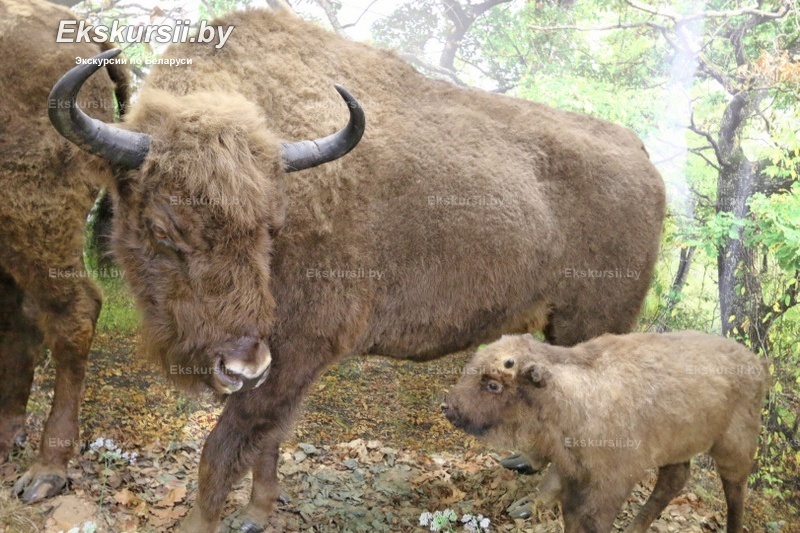 Always "the giant of our woods – the European bison aspires to society". Umk's she-bear likes to be the focus of attention. Lives small families of deer, elks, roes, wild boars here. It is curious to observe raccoon dogs, cunning foxes, a graceful lynx and majestic wolves. The apartments here at quite amusing squirrel, at a stork. The pond – at a swan. Cozy arbors and shops create comfortable conditions for rest and walks. 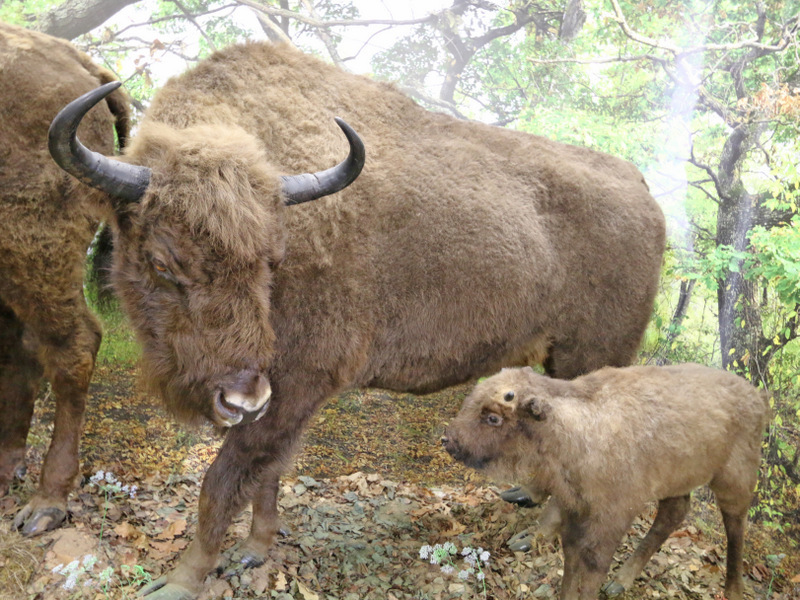 The museum of the nature which is recently opened after reconstruction again hospitably receives guests to acquaint with way of an animal and flora of the Berezinsky biospheric reserve. 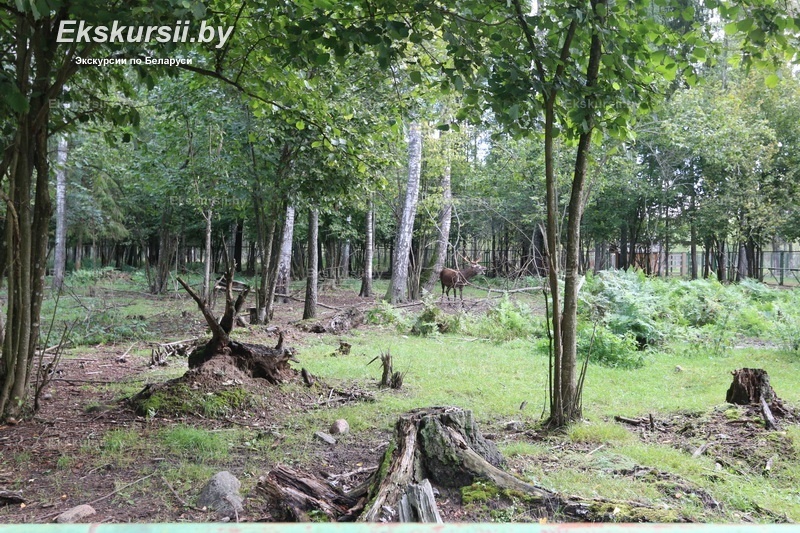 120 bird species, 20 species of mammals and also different types of fishes – all of them represent flora and fauna of the Belarusian woods. Favorable and comfortable conditions, for acquaintance to the most interesting exposition, are created also by an interior of the museum – modern equipment, recreation areas, good illumination. The museum definitely costs your attention and guarantees you bright impressions.